Yes, I agree that exosomes have a terrific potential. I look forward to hearing about the clinical applications developed by Exosomes Diagnostics… especially cancer biomarkers. 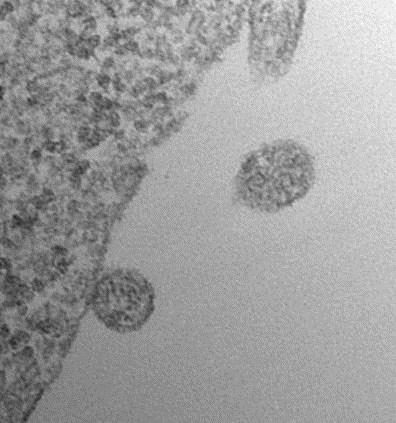 Nice Blog, I work in nucleic acid delivery and I’m fascinated by exosomes. I dream of using them as a drug delivery vehicle in a near future .